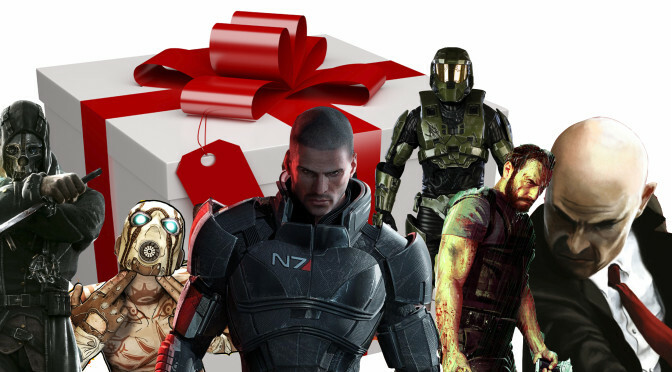 Reviews some of this past years video game releases & rate if they are worth a Black Friday purchase. Mike discusses various deals for Black Friday from stores like: Walmart, Best Buy and Game Stop. 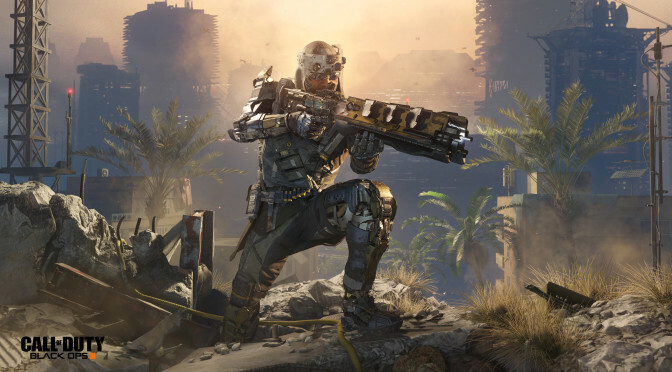 Reviews: Call of Duty: Black Ops 3, Rise of the Tomb Raider, Star Wars: Battle Front and Far Cry 3.
reviews Halo 5: Guardians. Halo fans will not be disappointed with the latest installment in the epic franchise. 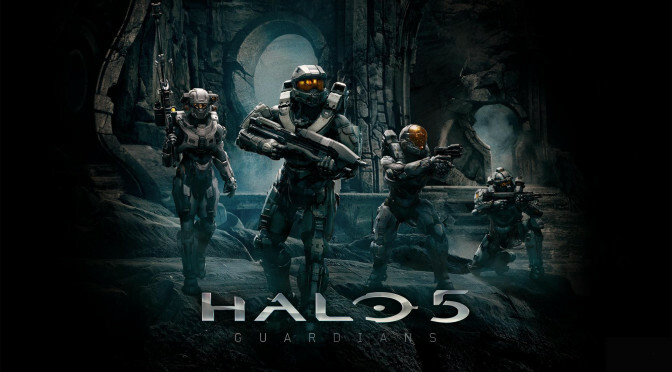 Microsoft’s 343 Industries debuts Halo 5: Guardians for the Xbox One today! 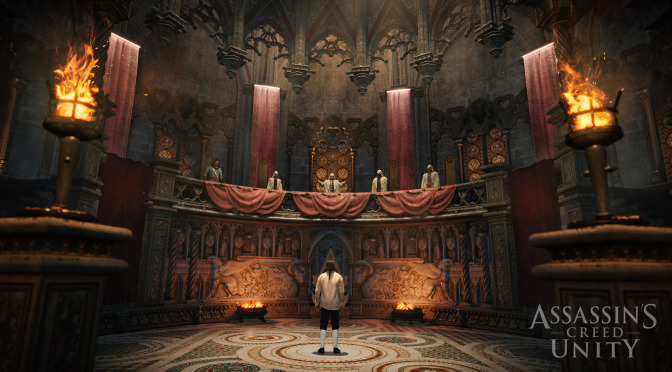 Ray also reviews: Assassins Creed Syndicate and Legend of Zelda: Triforce Heroes. 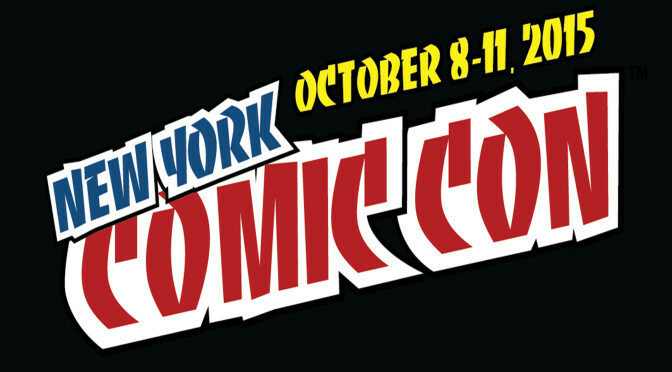 Ray Carsillo previews the 2015 New York Comic Con. Ray discusses the things he expects to see such as: Street Fighter 5 from Capcom, Square Enix and EA titles. Ray reviews Tony Hawk Pro Skater 5, Super Mario Maker, Rainbow Six Siege Beta, Zombi and Destiny The Taken King. Ray Carsillo joins Sean to talk about: This Weeks Video Game Releases. 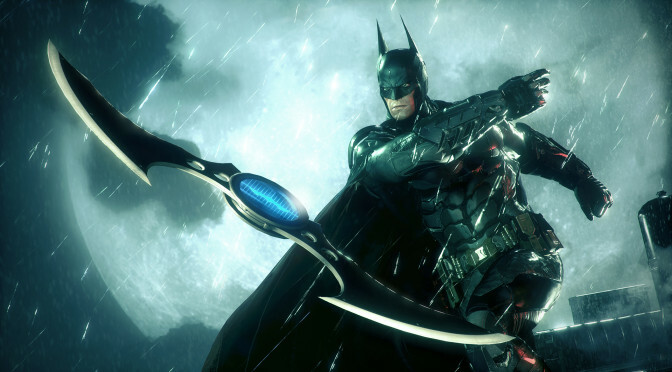 This week Ray reviews: Batman: Arkham Knight. Ray gives Sean does post coverage wrap up of the: Electronic Entertainment Expo (E3). Sean gets Ray opinion on the rumor of Marvel being in touch with Beyonce to play a Marvel character. Mike “Birdman” Dodd discuss the Suicide Squad and the casting of the Joker. Sean and Mike review Assassins Creed Unity and Halo: Master Chief Collection.